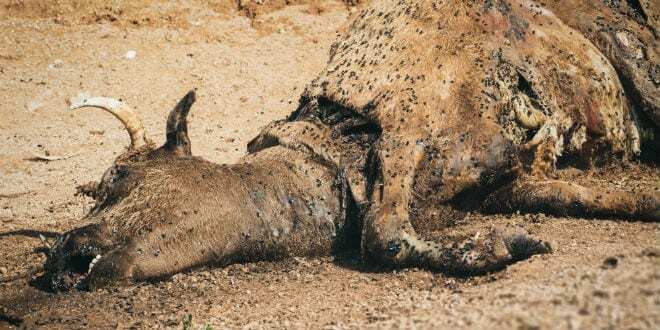 Incredible Evidence Proves Ten Plagues Happening Today - Breaking Israel News | Latest News. Biblical Perspective. 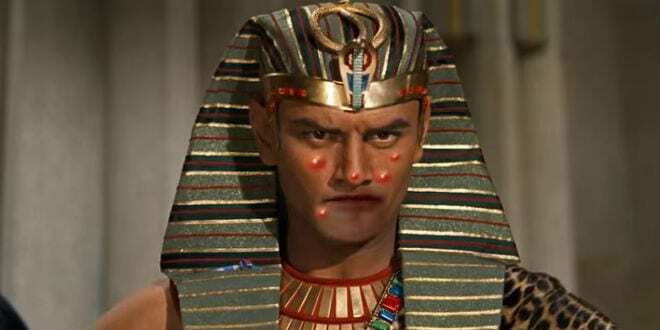 On Friday night, millions of Jews all over the world will recite the ten plagues which God brought down upon the Egyptians thousands of years ago. What you may not know is that these plagues not only happened then – they’re happening now. Read on to discover how the ten Biblical plagues are returning today before our eyes. The first plague, initiated by Aaron, turned the Nile into blood, transforming life-giving water into a symbol of death. 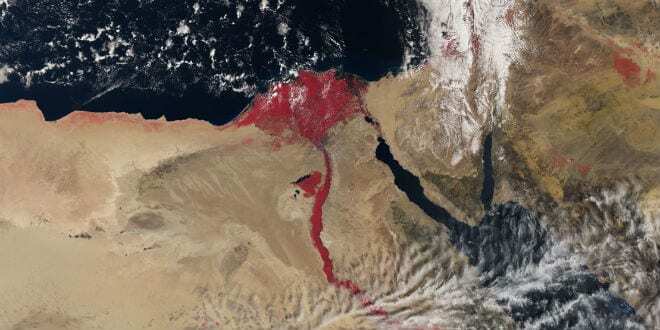 So deeply is that image embedded in our collective unconscious that when a recent satellite photo used an effect that showed the Nile River as crimson, the internet went wild. In a separate episode in August, Environmental Protection Agency personnel unintentionally released three million gallons of toxic wastewater into Cement Creek in a Colorado nature reserve, turning it bright orange. 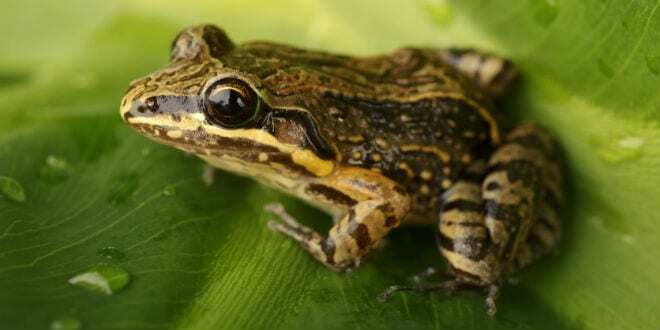 Residents of Southern California will be reading their Passover Haggada to the off-key accompaniment of the mating call of tiny frogs that have recently invaded the West Coast. The coqui, native to Puerto Rico found its way to Hawaii and later to California. The tiny tree dweller has a disproportionately loud screech that is so loud that people have called the police mistaking the croak for a house alarm. A male frog will screech all night to drive away competing males while he courts his lady-love, annoying residents and even driving property values down. A young frog is smaller than a fingernail so it is disturbingly easy for them to be unintentionally transplanted, making this plague a serious candidate to crop up in the most unexpected of places. 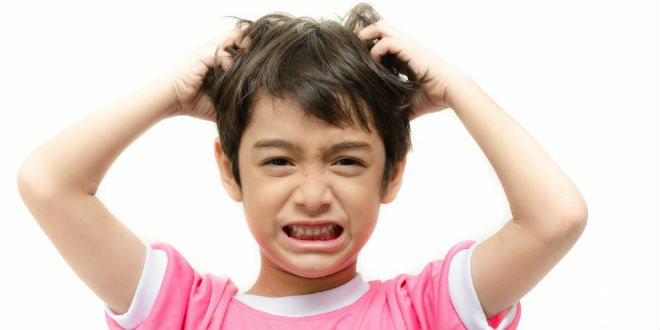 This year saw an outbreak of a new mutated strain of “super-lice” that is immune to the traditional pyrethroid treatments. The epidemic had doctors in 25 states scratching their heads to find a solution. Social habits of technology addicted youth aided the lice, as the eggs can be transferred via headphones and head contact during the other teen plague: selfies. India is seeing a resurgence of the plague of wild beasts. Just last week, fields were ravaged and 17 people were injured in Kendrapara as wild boar attacked the village. In the Indian state of Tamil Nadu, six people were killed by tigers and 20 by wild elephants in the last three years. 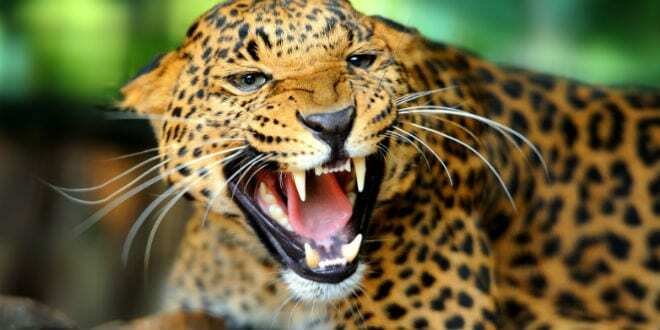 Even stranger is a mysterious, unidentified animal that has attempted three times this month to drag children from their beds in the Sehore District of India. Closer to home, in a reminder that nature is never fully under the control of human keepers, the head tiger trainer at the Palm Beach Zoo was killed by one of her charges last Friday. Despite advances in veterinary science and massive investments, man does not control disease in livestock. Mad Cow Disease first struck 19 years ago and USAID has invested $320 million over the last decade on controlling animal diseases. Despite these efforts, the disease continues to baffle scientists and has recently cropped up in a new form called Chronic Wasting Disease (CWD). Affecting deer and reindeer, it is highly contagious and always fatal. It is found across Europe and much of North America. In 2010, scientists traced the bubonic plague to ancient Egypt. Ancient cultures lived close to their livestock, and the plague was transferred from the animals by fleas. Egyptologists found 3,000 year-old remains of Nile rats, and used fine sieves to discover the remains of fleas in ruins, the two components for the plague. Egypt is now believed to be the origin of the disease, suggesting that the Biblical plague of “boils”- a common manifestation of plague – and the bubonic plague are, in fact, one and the same. The symptoms are even described in a medical text from 1500 BC known as the Ebers Papyrus. Plague has not vanished, though today its source is man-made rather than natural. Last year, the Department of Defense announced that it was investigating mishandling of laboratory samples of anthrax and bubonic plague while shipping them overseas. An unusually heavy hail fell in Dallas, Texas last month, with golfball-sized hailstones pummeling the area. Thousands of cars were severely damaged, in a reminder of how Pharaoh’s chariots must have suffered from this plague. In the Bible, this plague manifested as a miraculously unnatural mix of fire and ice. This phenomenon recently reappeared in a video posted on Sod1820, a religious Hebrew-language website. The video shows a startling mix of fire and water as large flames shoot out from the source of a flowing spring in the desert on the border between Iran and Afghanistan. Though a natural cause is surely to blame, the Biblical connotations are unmistakeable. Last year, locusts devoured 10 percent of the harvest from Russia’s southern farmland, bringing about a state of emergency. 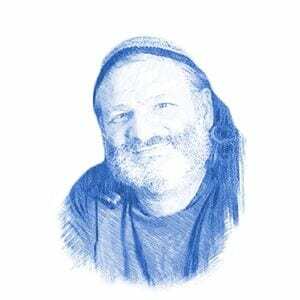 Three years ago, southern Israel was hard-hit as a precursor to Passover. 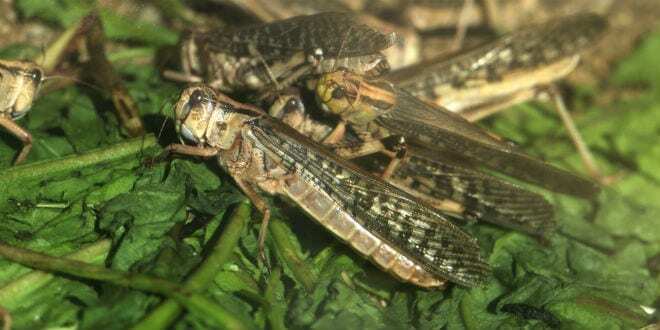 Last month, West Australia experienced an unusually large plague of locusts. For Jews, this plague can be a mixed blessing, as locusts are technically kosher. An Israeli start-up, Steak Tzar Tzar, is working towards solving global hunger with insect protein. Their award-winning bugs have been featured in gourmet feasts that are kosher enough to be served at any Passover meal. America is much more vulnerable to an attack of darkness that you might think. 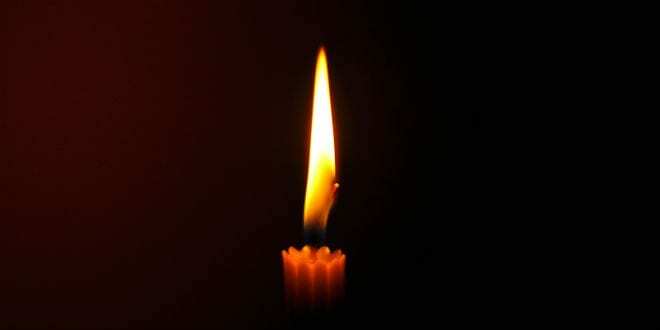 In April 2013, after a power station in California was targeted, a Federal Energy Regulatory Commission analysis of the event found that if a surprisingly small number of US substations were knocked out at once, it could destabilize the entire grid enough to cause a blackout affecting most of the US. But this plague may not come from the hands of man. 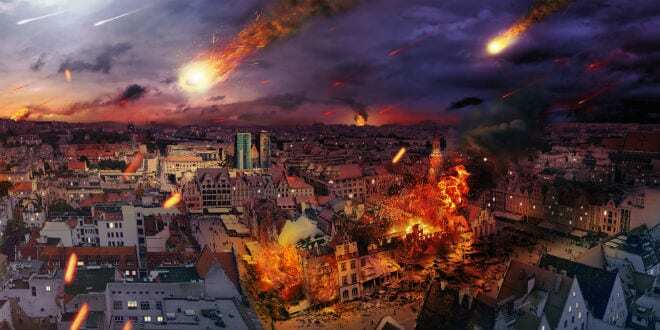 Rabbi Yitzchak Cohen predicted that when the planet Nibiru enters our solar system, there will be a two week period of time in which we won’t even be able to see the sun. 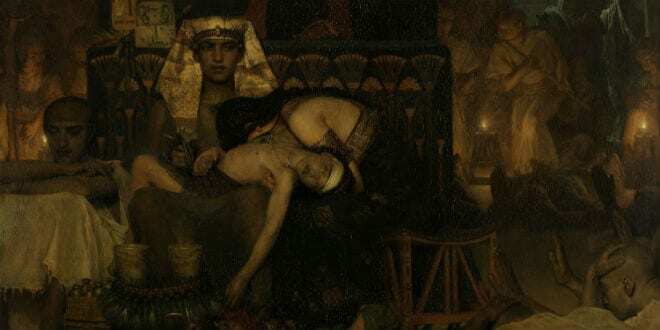 Unlike the first nine plagues, there are no indications the tenth plague is making a comeback – but there is evidence that the Egypt’s first-born were truly victims of divine wrath. Egyptologist Peter Rohl found hints of the dreaded tenth plague in the Ipuwer Papyrus, now held in the Dutch National Museum of Antiquities. The papyrus, a copy of an earlier work from around 1800 BCE, describes a catastrophe in terrifying phrases that are strongly reminiscent of the Biblical killing of the first-born, referring to “the children of princes” being “dashed against the walls” and “cast out in the streets”.